Mplan Media is a growing media planning and buying agency and one of the preferred Television advertising agencies in India. 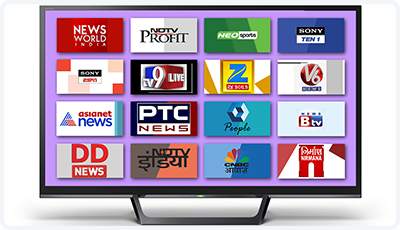 It helps you to leverage the screen of TV channels for your brand. Connections with top TV channels like Star, Zee, Colors and with 1000+ channels to choose from, Mplan media provides solutions to all your TV needs. Or Call us at +91 9916897609 to talk to our Television advertising expert.